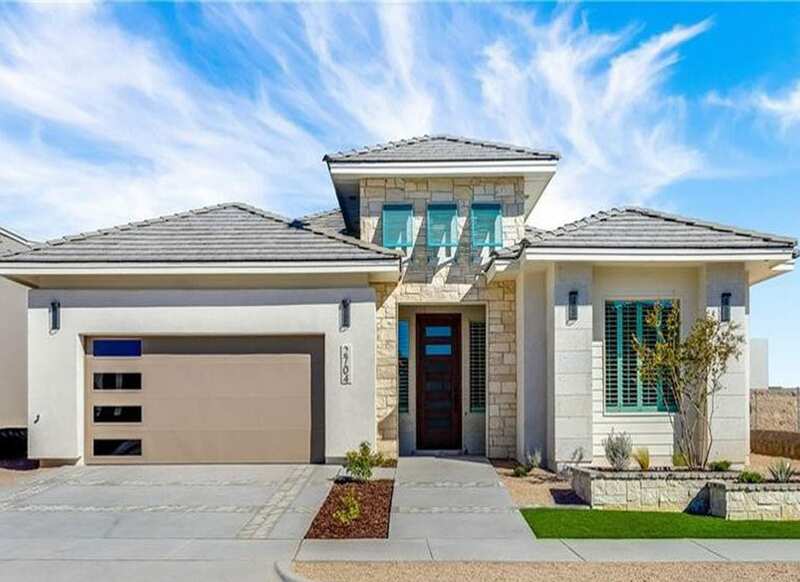 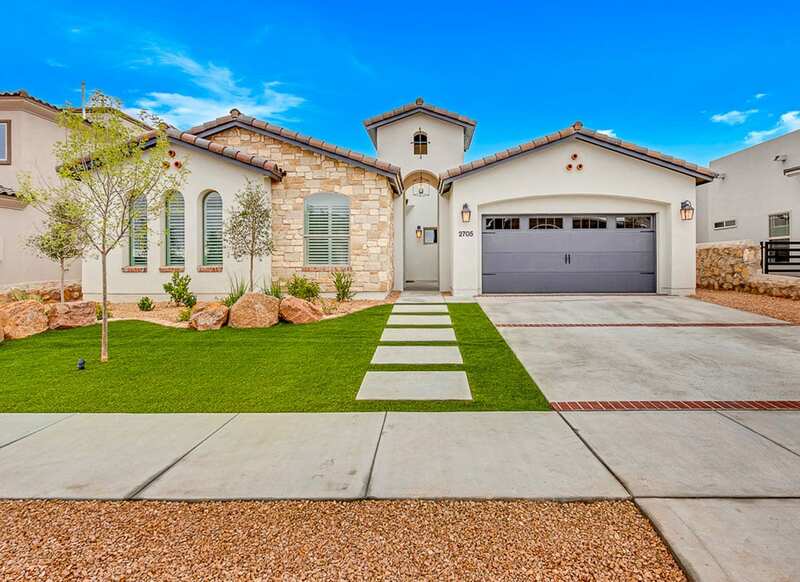 The El Paso Festival of Homes provides homebuyers with the opportunity to intimately experience eight beautiful new homes, each with their own unique style, floor plan and architecture. 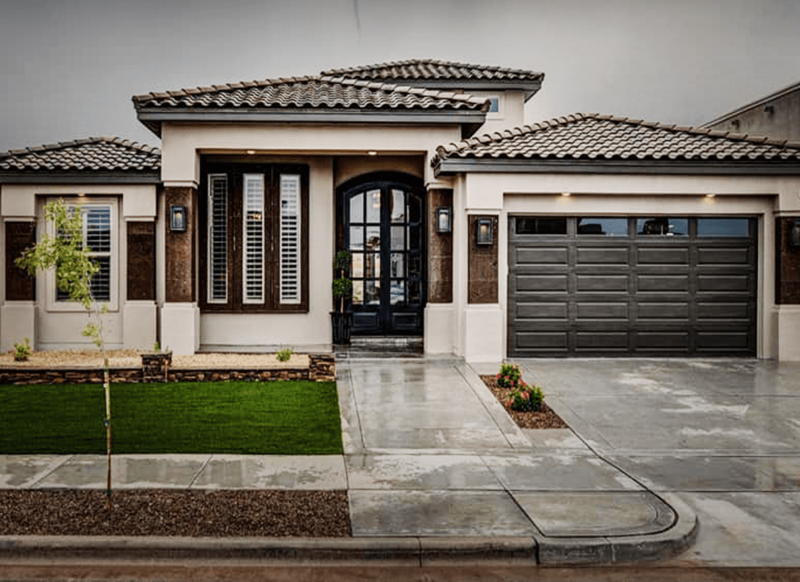 The 2018 Festival of Homes features eight of El Paso’s premier home builders. 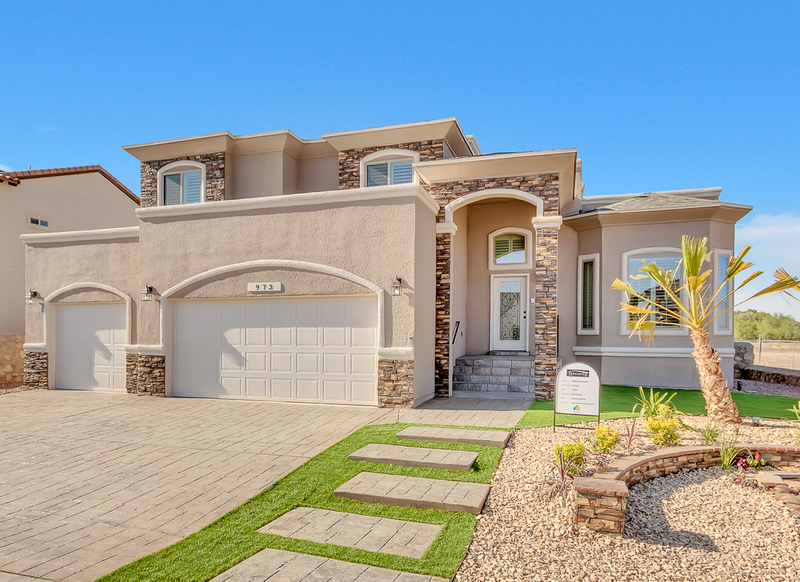 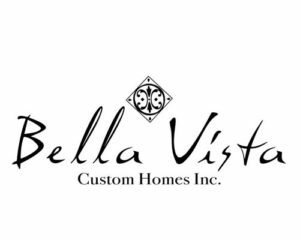 Each of our Festival home builders has a reputation for creativity and unsurpassed quality construction. 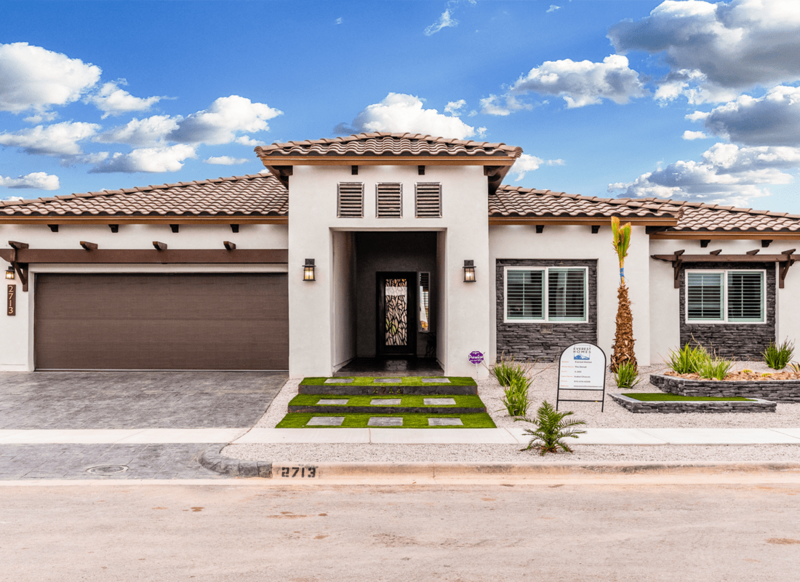 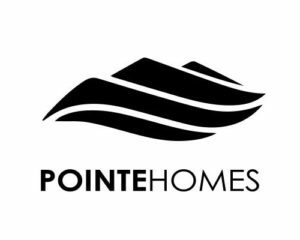 This year’s new home lineup will showcase the latest in architectural design, smart home technology and energy efficiency in the highly desirable Tierra del Este 73 community. 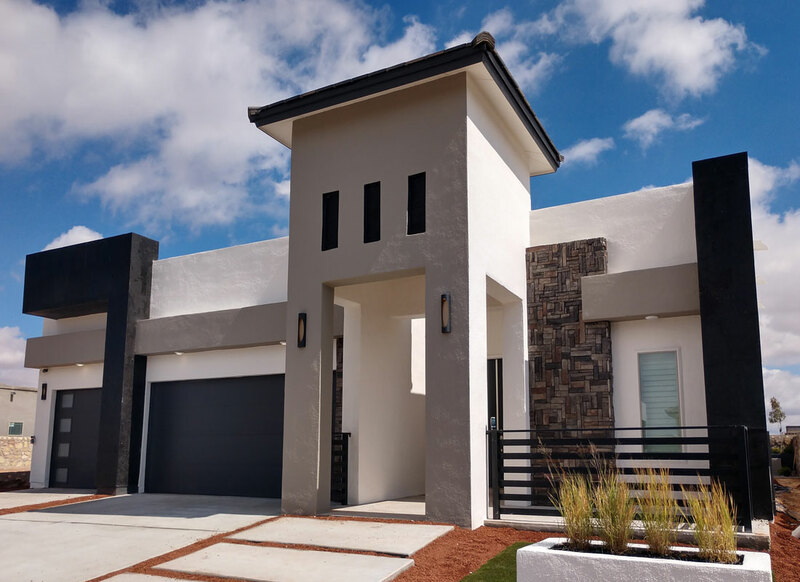 Tierra del Este 73 in El Paso’s Upper East Side is the perfect community for these beautiful new homes. 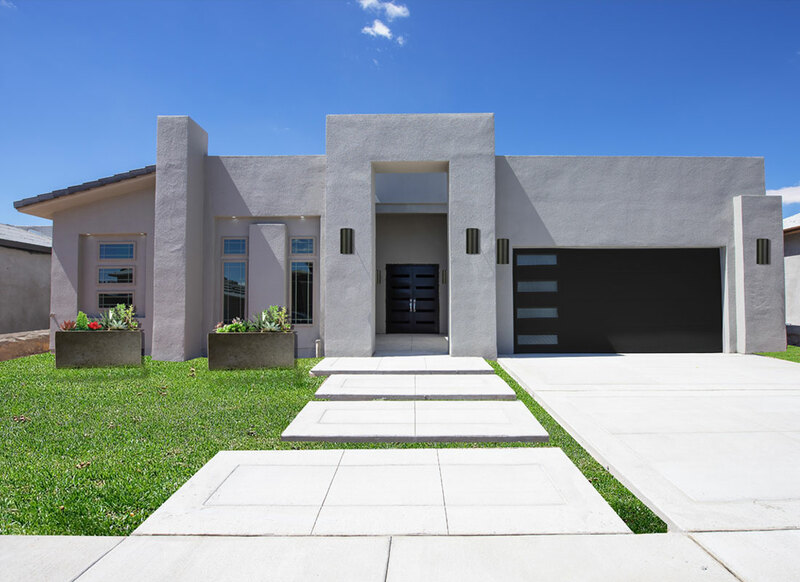 With its close proximity to major employers, great schools and outdoor recreation options Tierra del Este 73 is the ideal place to raise a family or retire. 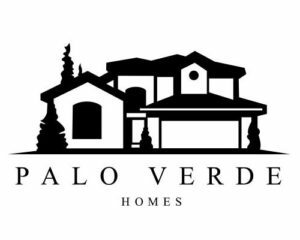 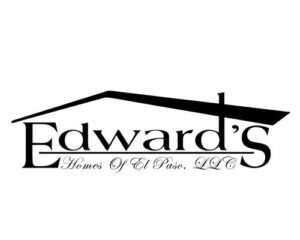 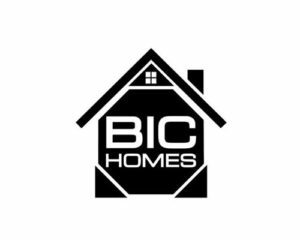 If you are in the market for a new home you will not want to miss the 2018 El Paso Festival of Homes!